Do you see me in the photo below?!! (that would be me hanging around at over 400ft above the ground….). What a thrill!! I’ve returned from the beautiful state of Utah. Wow! I had no idea of its diversity! Lots of hiking, climbing (per the photo above!) 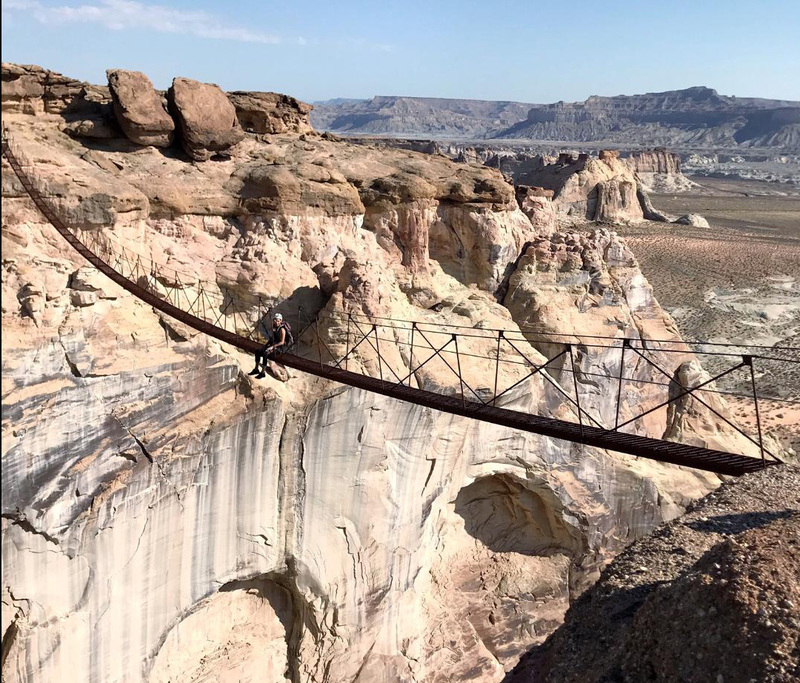 and learning about the history behind the mesas, canyons and land from those we met along the way. So much experienced, I may just have to do a separate podcast about it! Speaking of podcasts, we’ve reached the final episode within a series I’ve titled, ‘Don’t stop, just wait!’. Gosh, this has spoken to my heart so much. I can only hope you are feeling the same way. 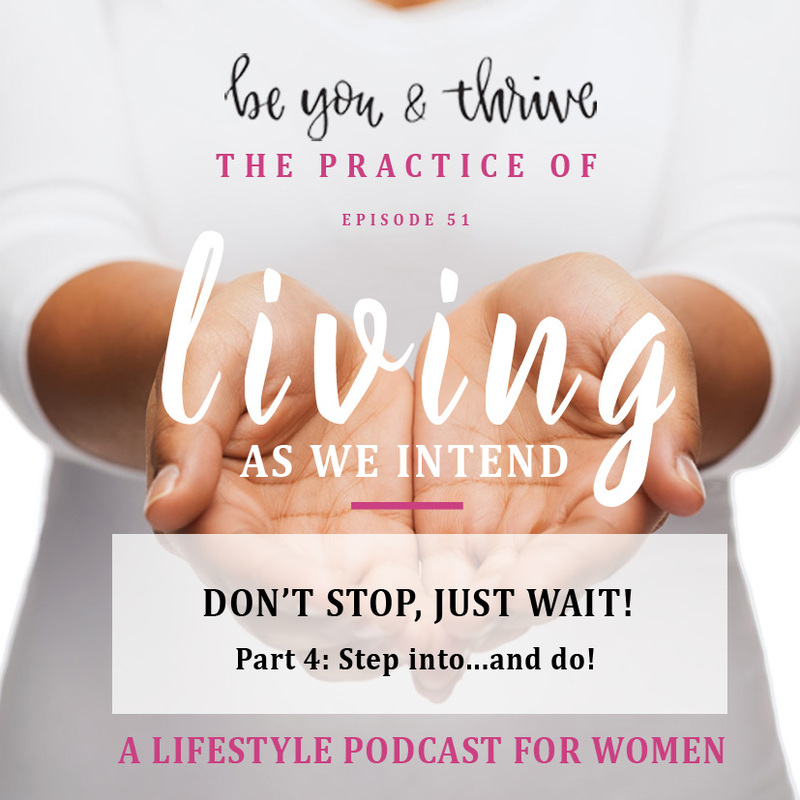 Take a listen, share and dive into the 51st episode, Part 4: Step into….and do!